Bathrooms are the one room that in a house that every single person is guaranteed to use multiple times a day. And they can easily impact the overall value one ones home. 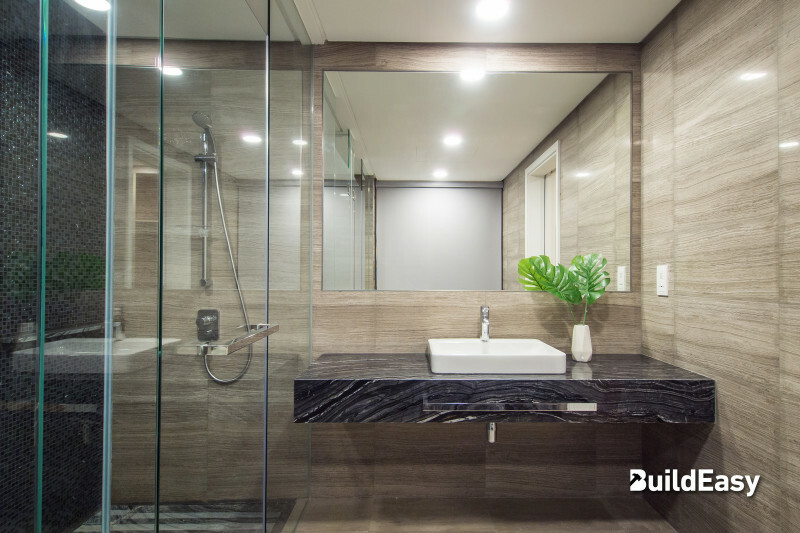 Its common for a master bathroom to receive a decent makeover, while leaving other bathrooms aside. If you are looking to give your bathrooms a new look, below is a how-to guide to getting a statement bathroom. Before starting anything, have a theme or style in mind, which will help guide through your renovation and design decisions. Try to be consist with your style - matching your bathrooms to the rest of the house to make your house look more complete. Bathroom tiles are an inexpensive and visually-arresting solution for creating a new look for your bathroom. Choosing the right tiles is key to an easy, smooth and enjoyable remodelling solution to your bathrooms. Try to keep at at no more than 3 types of tiles, with one tile as the main feature and show stopper of your bathroom. Does your bathroom give you anxiety, or claustrophobic? Then you should consider incorporating an open-plan design that would lessen the number of steps separating the shower stall and wardrobe, or allows guests to marvel at your beautiful sinks and accents from the bedroom door. Remember, it is the accessories, features and little details that you add to your bathroom that bring your individual personality. It could be the tap you choose, wall lights and even the mirror you choose. Whichever items you go for, make sure it all ties back together with the overall design and style you go for. Having a hard time renovating your bathroom and making all the important decisions? Don’t worry, we have got your back! Contact us for a free consultation today.